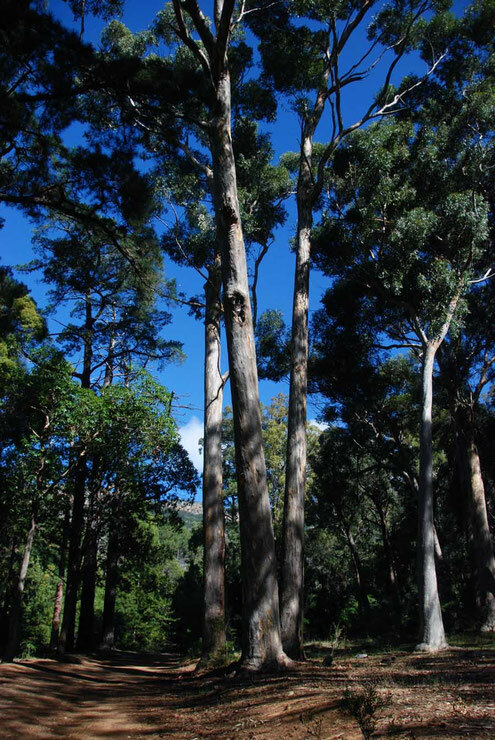 Invasive alien plants represent a much larger threat to the conservation of biodiversity than fire alone, and the challenges associated with integrating fire and invasive alien plant management remain the largest problem facing the managers of the Table Mountain National Park (TMNP). tightly surrounded by (a rapidly growing) urban population - 3.5m and counting - is not easy. The narrow seasonal window of opportunity to conduct ecologically acceptable prescribed burns safely, a lack of funding, the need to incorporate the pre-fire treatment of invasive alien plants, and growing concerns about the safety of prescribed burning and legal liability in cases where prescribed burns escape, make the imperative to practice integrated fire and alien plant control very difficult to achieve. 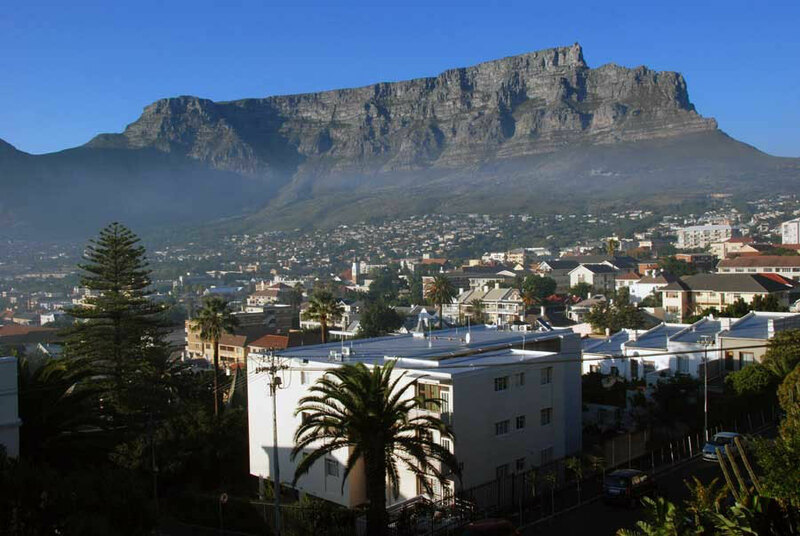 In May 2012 The New7Wonders Foundation based in Switzerland confirmed Table Mountain’s status as one of the seven natural wonders of the world. Other top sites include Halong Bay, Iguazu Falls, Jeju Island and Puerto Princesa Underground River. The Amazon and Komodo Island remain on the provisional list. a great accolade for a unique wonder of nature that belongs to all the people of Cape Town, South Africa, Africa and the world. 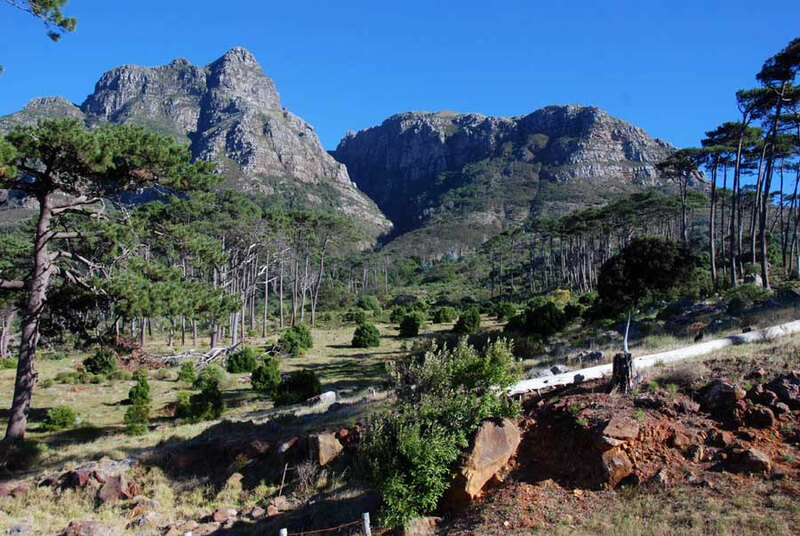 The New Seven Wonders title has great long-term marketing value for Cape Town and South Africa. The wonder becomes part of school curricula, it becomes a “must see” and “bucket list” item for travellers and explorers. The Philippines island that is home to the Puerto Princesa Underground River used to have three flights a week and now has 22 flights a week; the site used to attract an average of 150 visitors a day and now has 2 000 visitors a day. Along with possessing a biodiversity that is exceptionally important, given its proximity to a major city, Table Mountain is notable for the historic role it played in helping Nelson Mandela cope with his long years of imprisonment. 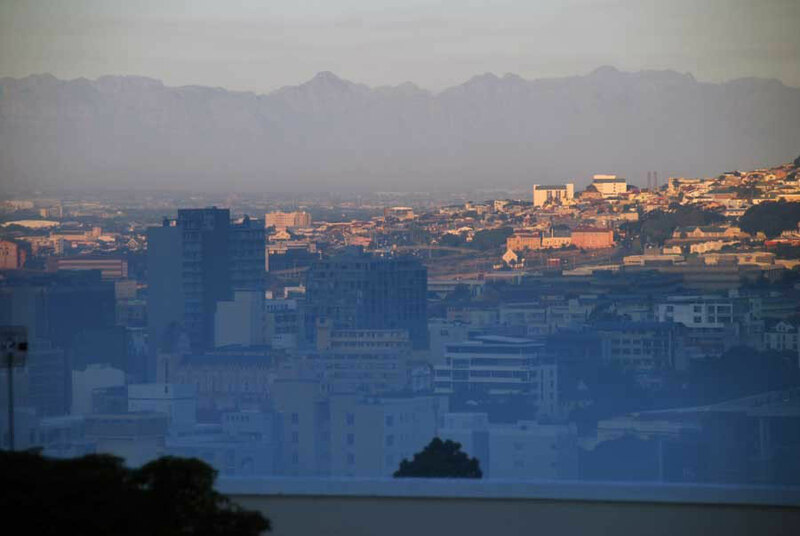 Still, if being amongst Bernard Weber's top seven world sites increases flights to Cape Town seven-fold that's got to be a good thing, right?